There were all sorts of wonderful things about heading to Oxford for the weekend, but the best part was reconnecting with my friends Beth and Julian, who I met when I studied abroad, and whom I haven’t seen since. Its a funny thing to rediscover adolescent friends as adults – we were so close when we were 20, but who’s to say what 8 years of separation will do to a friendship? A small part of me was concerned that we would sit in awkward silence for the duration of our visit. Thankfully, that small part of me was wrong. 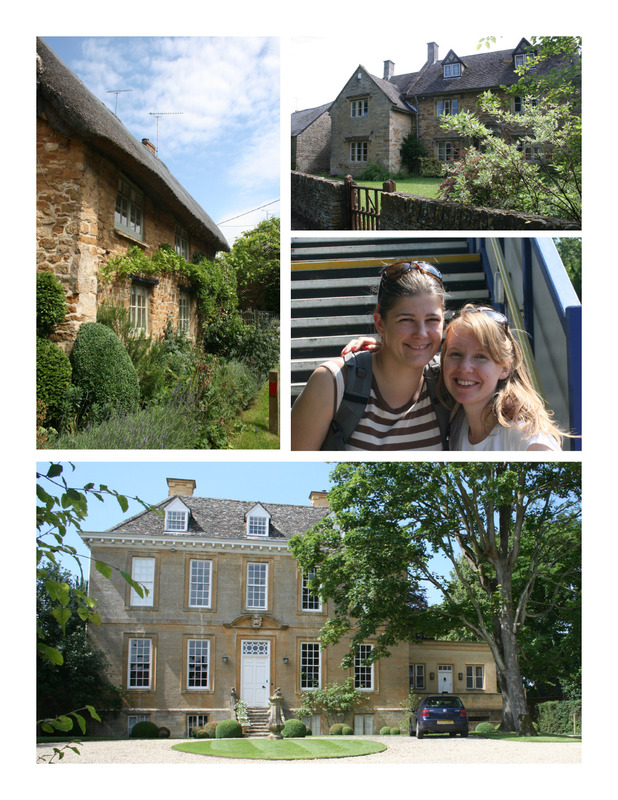 Beth and Jules were the perfect hosts, cooking up a storm all weekend and taking us on a scenic tour of their ridiculously cute village in the Cotswalds, an easy train ride from Oxford. The pictures really don’t do their village justice – it was full of perfect cottages and picturesque open spaces. We went for a walk around the village, I climbed a tree and Beth and I goofed around on some playground equipment (I love playgrounds, which I realise makes me super creepy), and then we sat in their back garden enjoying a rare bit of sun before catching a train back to Cambridge.